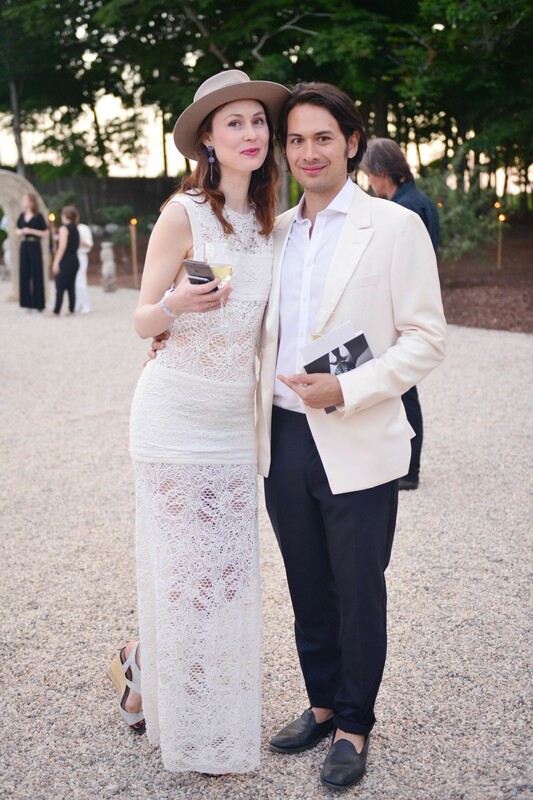 On Saturday, July 25, The Byrd Hoffman Water Mill Foundation hosted Circus of Stillness…the power over wild beasts, the 22nd Annual Summer Benefit & Auction at The Watermill Center, raising over $1.9 million to support The Center’s year-round Residency Program, International Summer Program, and educational initiatives that provide artists with a unique opportunity to develop their work. 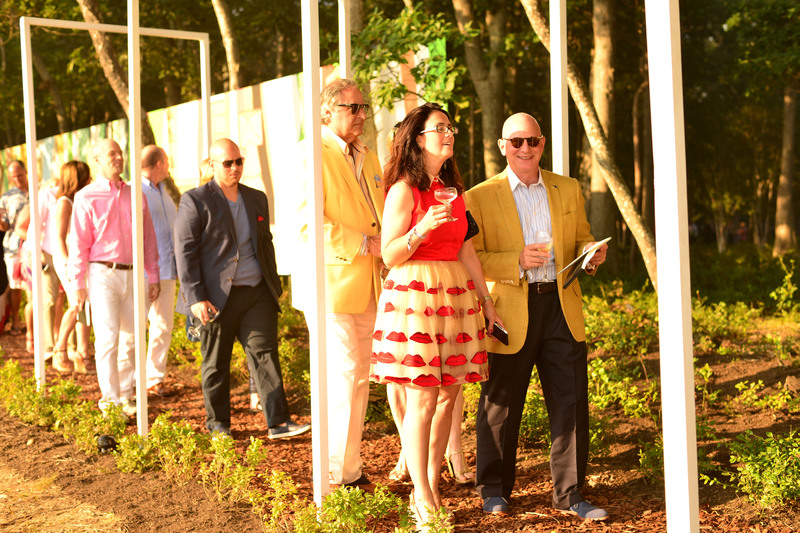 Artistic Director Robert Wilson hosted the evening filled with incredible performances and fantastic fashion. 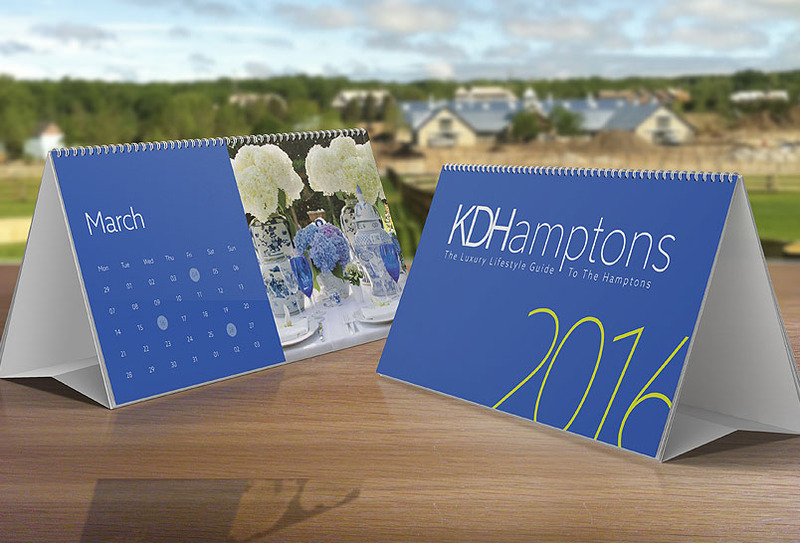 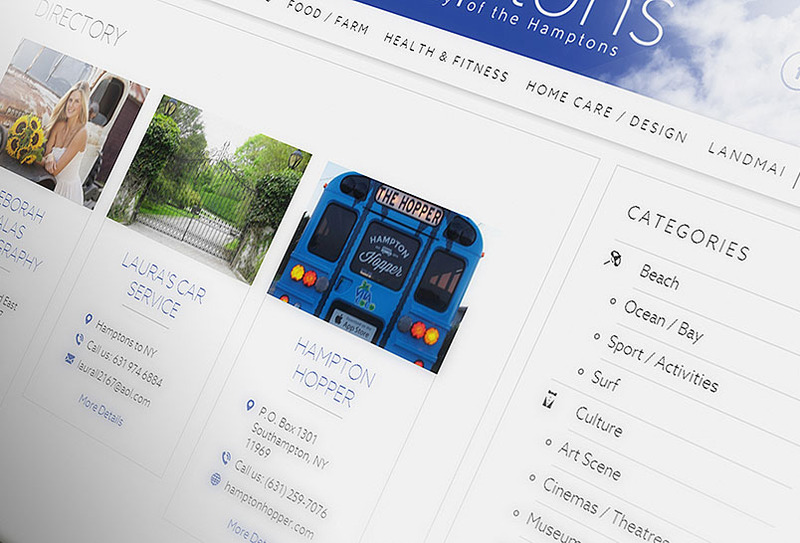 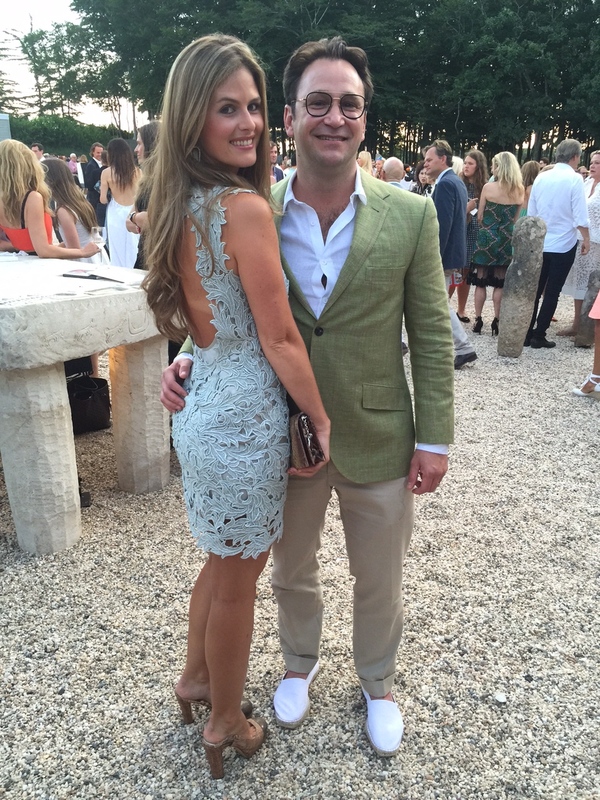 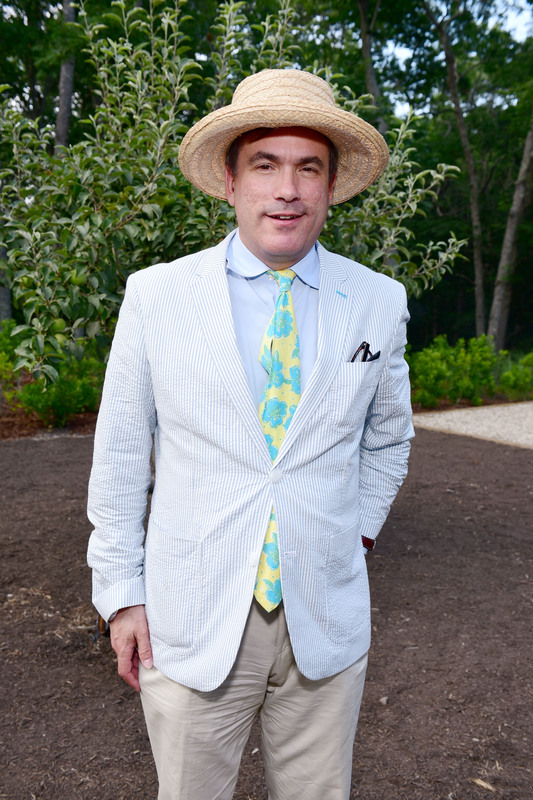 KDHamptons shares photos of the best dressed guests in this NEW StyleFILE below.